Flyfishing in Switzerland, that's where you can enjoy fly fishing from finest chalk streams to alpine creeks. Wherever you go fly fishing in Switzerland, Swissflies knows the successful flies for you. Tying flies with CDC is an art, that was practised first in Switzerland. See the masterpieces of the inventors Bickel and Joset, the first Split Wing CDC of Albert Bise- and some videos explaining you how to tie them. Find information on fly fishing waters in Switzerland and high quality barbless flies like finest CDC dry flies, collector flies and fly tying materials. 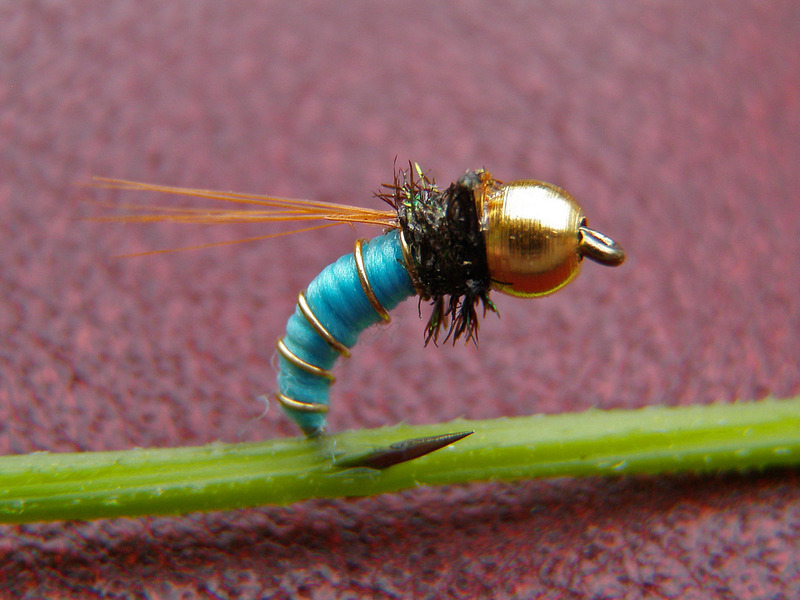 These fine flies will bring even the most difficult fish to your fly- everywhere. Every fly is sent to you with a Swissflies warranty ! Read the feedback of our customers. We send flies worldwide with no extra fees. No postage fees above sFr. 100.- order value. For parcels outside Switzerland, the minimal order value is Fr./€/$ 60.-. 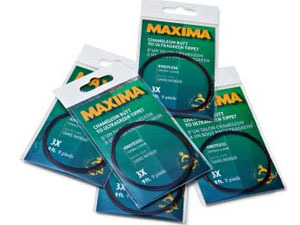 Since 2008 Swiss legislation prohibits the use of barbed hook in every running water. Swissflies sells therefore- apart of historic orginals - only barbless flies. Swissflies is a non- profit company. All profits will be used for the benefit of our fly fishing by financing projects and political work to save our beautiful rivers and creeks. We further invest in the purchase and preservation of historic Swiss flies. Only in this way, and if talented fly tiers of today tie and fish the successful patterns of yesterday, this unique cultural heritage can be preserved from destruction and oblivion. If you could profit from the images and descriptions of the historic flies, and if you would like to support this idea, any donation is welcome and we will thank you for that by a reduction of 20% to your next order (order 10 flies- get 12). Grayling fly fishing season is now! See the flies from famous Swiss Fly Makers such as the last existing flies made from Bickel (Mouches de Vallorbe), Joset and Veya, the inventors of the first CDC flies ever made. 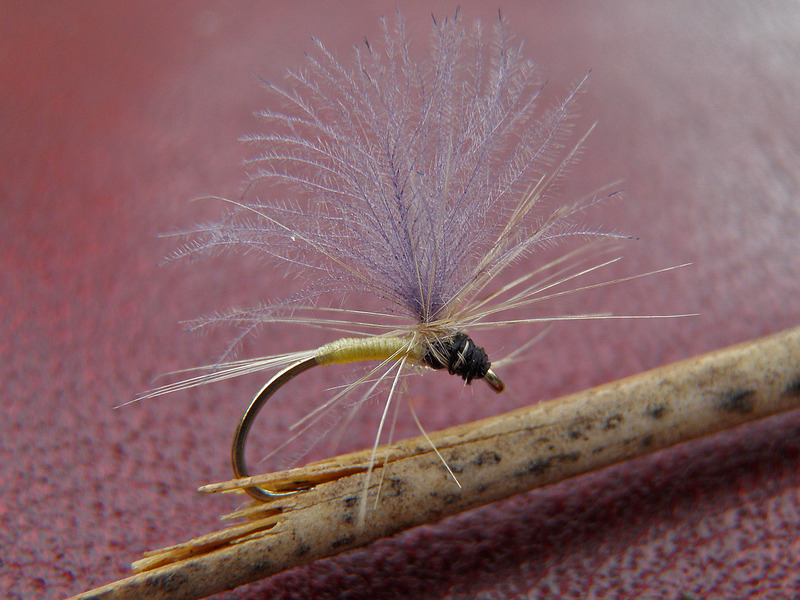 Swiss flies are fine barbless flies, developed or adapted by renowned Swiss fly makers. Find here the flies you've long been looking for. They caught over the years thousands of fish in the Swiss waters- but will be very effective at your home river too. 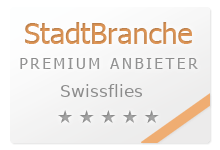 The Swiss fly stands for quality. Swiss high quality barbless flies such as Original Veya CDC flies and Sedge - handmade by D. Veya in the Swiss Jura mountains other CDC flies and Winged CDC Flies or many others. Classic flies: A small choice of well known patterns tied exclusively for Swissflies on high quality barbless hooks, known to catch fish worldwide and known to be effective also in our Swiss rivers, creeks and lakes. Swissflies is a non- profit company of collaborating fly tiers. 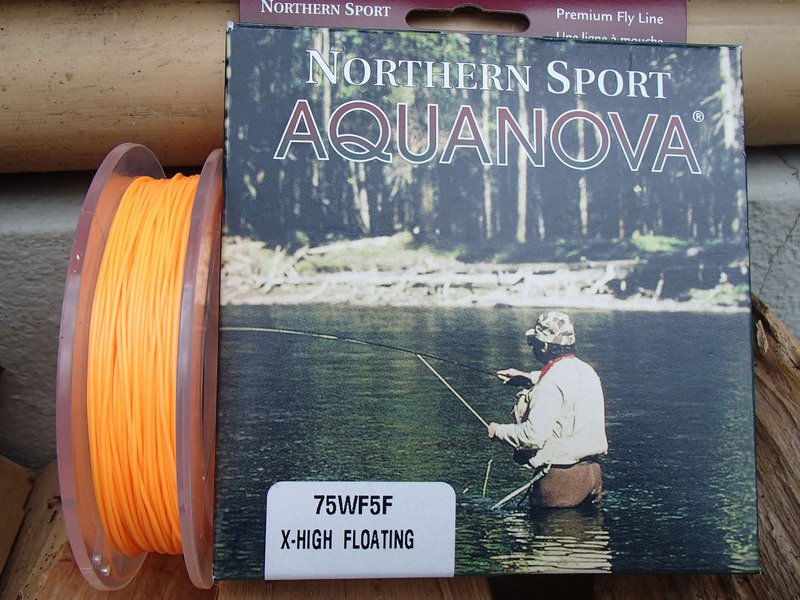 Our aim is to propagate fly fishing as a way of sustainable use of the nature. Eventual profits will be used for the purchase and preservation of historic Swiss flies and for political and practical work for our fly fishing waters. By this, and if talented fly tiers today tie and fish the successful patterns of yesterday, this unique cultural heritage can be preserved from destruction and oblivion. Fly fishing in Switzerland and Flytying has a long tradition. Known Swiss flytiers as Bickel, Ioset, Veya, Dublin and Kneubühler and others have developed flies (like the famous CDC flies) that have probably caught more fish than we will ever see again. What was successful in 1920, it is still today-or even more so, because the fish can see almost daily the modern patterns. Have a look at the wonderful flies made in Switzerland nearly one hundred years ago. Find the first ever made CDC from Maximilien Ioset or Louis Veya - the begin of a new development still going on. Or see the far biggest collection of historic Swiss flies, beginning in 1918 - the Mouches de Vallorbe. This collection will be presented here fly by fly- take part in this world of innovation and beauty. These flies are not only an inspiration for us Swissflies fly tiers - but also for your own fly tying. Only at Swissflies you can find the originals and reproductions of these genuine Swiss patterns- when coming from abroad, they will help you to have success when flyfishing in Switzerland. But if not familiar with the particularities of the Swiss waters, we recommend to book a guide for your first steps, who can show you the Swiss fly fishing tips and tricks. We offer patterns that have been adapted by Swiss fly tiers to our waters, as well as a few world market standard patterns that have proven to be successful over the years in the swiss flyfishing waters. 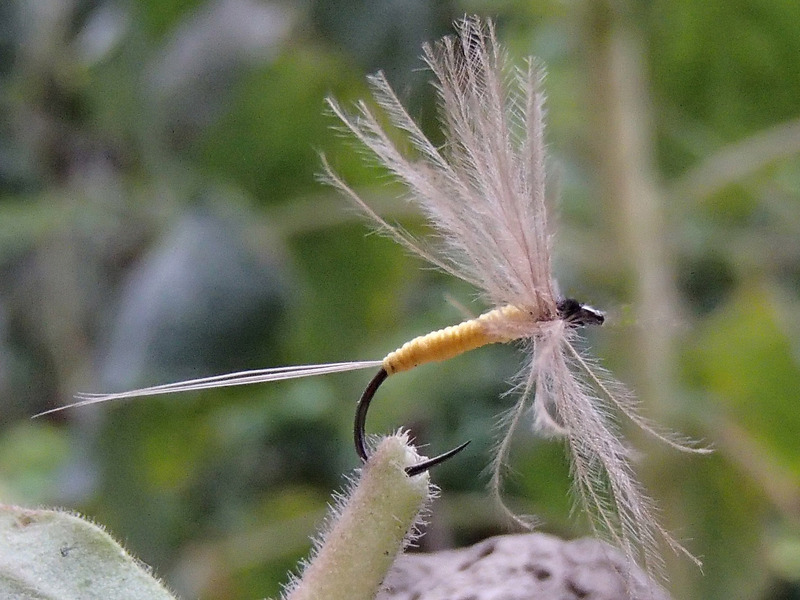 What is successful in Switzerland can be a surprise in your water- try Swissflies at your home river. Read the reports from enthusiastic fishermen who tested our patterns. 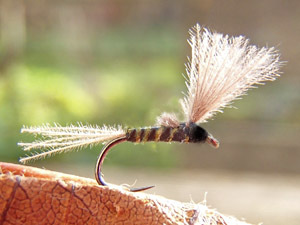 Swissflies Flies are sold tied on barbless hooks only. Barbless hooks in flyfishing is not only an obligation in Switzerland, but also a humane advance. 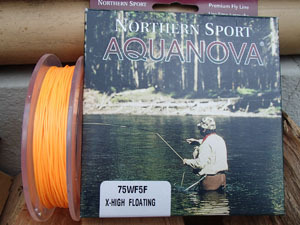 All flies are tied for you by talented fly-tiers using high quality material. Flytying is becoming more and more popular- we offer therefore all the fly tying materials need to make flies as beautiful as our patterns. And if you never have been flyfishing in Switzerland before: Swissflies knows the best rivers, creeks and lakes for flyfishing in Switzerland and can give you advice or a contact to a smart Swiss flyfishing guide- contact us. Our few videos on flyfishing in Switzerland can give you an idea on how flyfishing in Switzerland could be like. Copyright Swissflies - Swiss historical flies. Any commercial use of texts, pictures, names or remake of the flies presented herein is forbidden without the written permission of Swissflies, the holder of all rights.